Are you trying to garden with limited space? 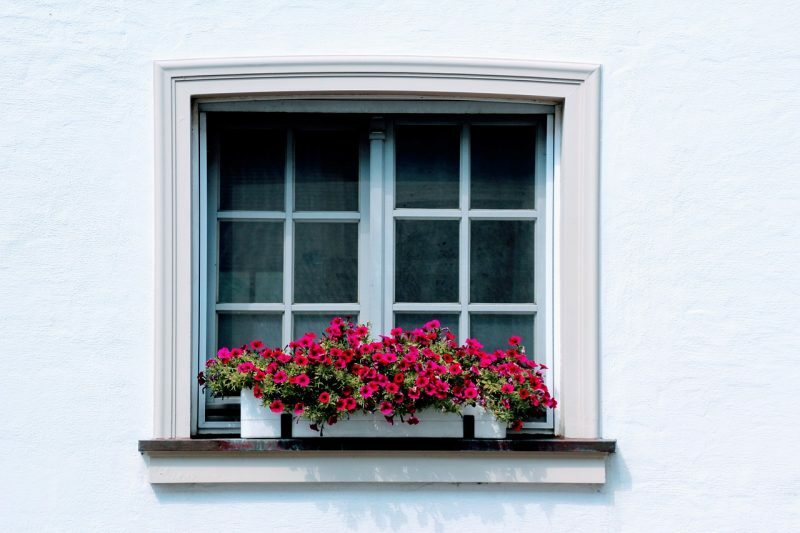 Do you have vacant windows around your home? If you have windows, you have untapped growing space. 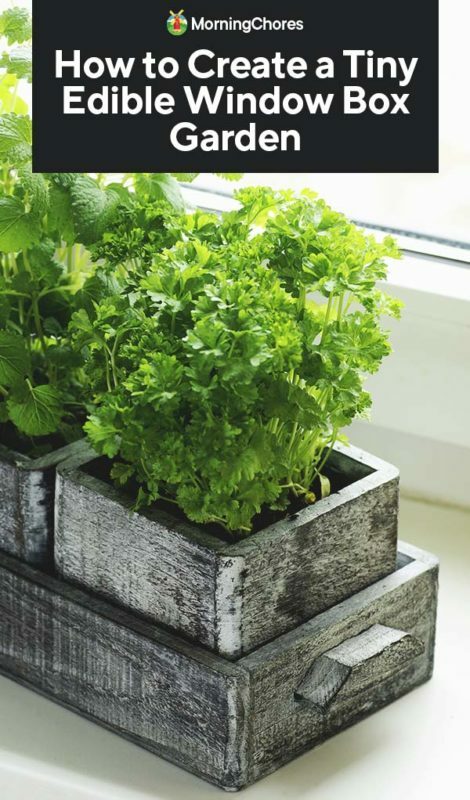 You can grow a variety of fruits, vegetables, and herbs in window boxes. I’m going to discuss which varieties are best for this space and give you a few tips on how to have a successful window box garden. What Grows Best in a Window Box Garden? You may be under the impression window boxes are only for flowers. However, they’re useable space for anything you choose to grow. If you don’t have space to grow a larger garden, using your window boxes is the perfect solution to raising free crops in limited space. Make sure the veggies you choose won’t take up too much of the growing space and try to select plants with shallow roots. Some crops mentioned above will grow to be larger. Be sure to stake up any of the larger plants which may get top heavy when they start to produce heavier crops. You have your vegetables covered, but you mustn’t forget your fruits. 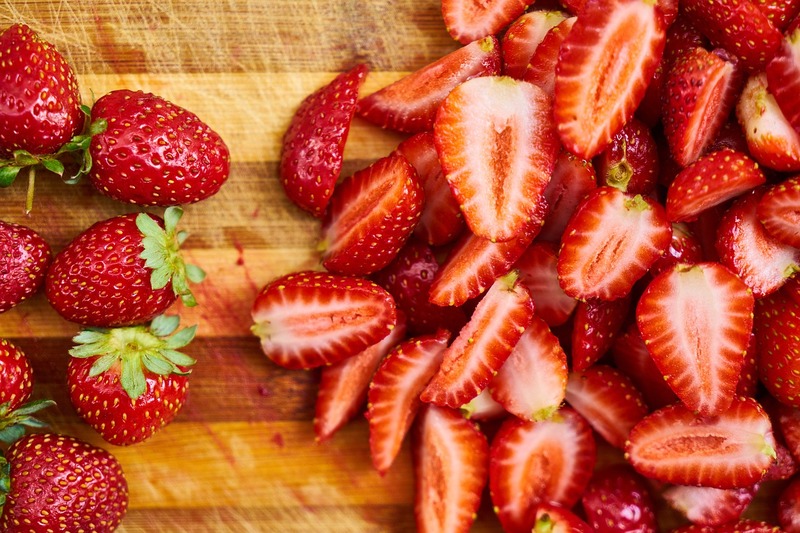 Whether you enjoy their fresh, sweet flavor or the bright colors they can add to a dish, if you have the space to grow fruit, you should go for it. However, most fruits don’t grow well in spaces as small as a window box. Though, some work well for a container garden. The one fruit which would work best for your window boxes is strawberries. They have shallow roots, can produce a plentiful harvest from one plant, and they’re gorgeous too. If you’d like to add fruit to your window box garden, reach for the strawberry plants. You have your vegetables covered, you now know of a fruit which will work for your window boxes, but what about herbs? 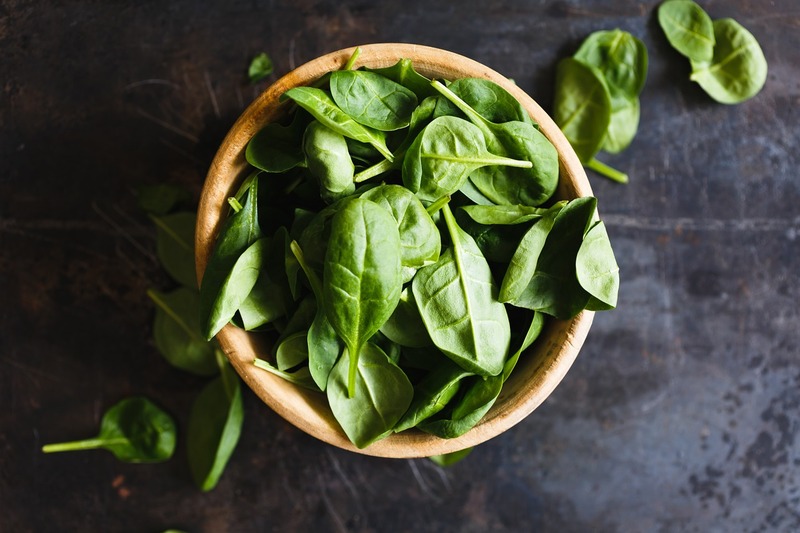 Herbs adds an excellent finishing touch to a variety of meals, and they’re a healthy way to add flavor to your food without packing on the calories. Whether you indulge in microgreens for your own cuisine or you grow them to sell, they’re a marvelous plant variety to keep on hand. They’re also wonderful because you can grow a large quantity of them in a small space. Before I dive into the options of microgreens you can explore for a window box garden; you should also be aware of another useful plant which thrives in this type of setting. 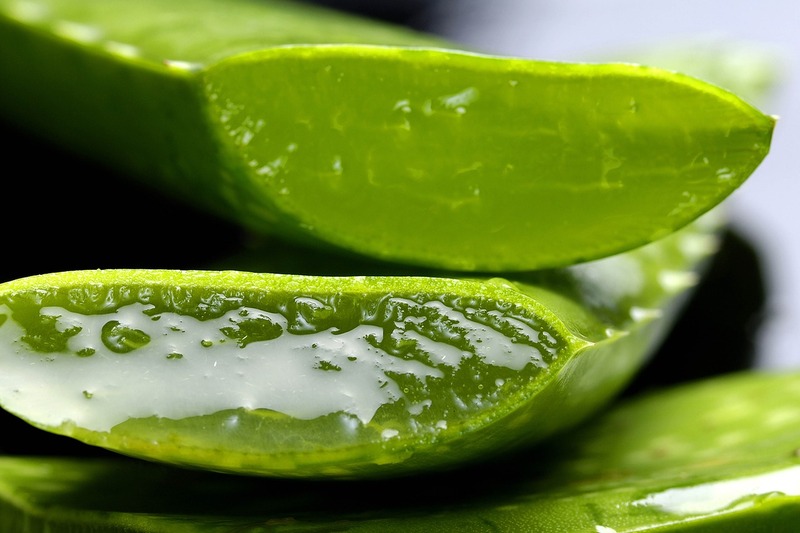 Aloe is a wonderful plant to keep on hand. You can sell the plants off or keep them around to treat burns in the kitchen. It will do well in plenty of sunlight in your window box. If you’re great with growing gorgeous flowers in your window boxes, you should do fine with growing fresh vegetables, fruits, and herbs. However, if you haven’t had the best luck in the past or are new to raising anything in window boxes, no need to worry. When starting a window box garden, it’s going to be difficult to use the cheap window boxes. 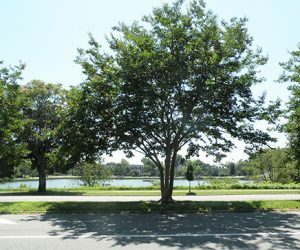 They don’t have enough depth to them (in most cases) to provide adequate growing space. You must make sure your boxes are deep enough to give the crops you plant room to grow. If you go with root crops, larger boxes are a must. 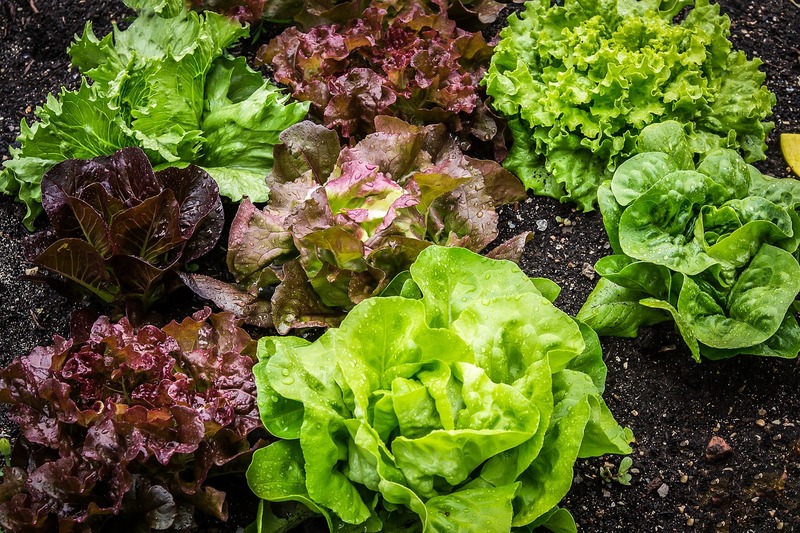 It may be possible to go with a slightly shallower box if you’re growing above ground crops with shallow roots such as herbs, leaf lettuce, or strawberries. If you’re working on a tight budget, consider building window boxes. You must consider the needs of the mature plant when planting seedlings and deciding on the proper window box for planting. Once you pick the type of window box you’ll need, it’s time to consider how secure the boxes must be to the window. When you add soil and plants to the window box, it’s going to become heavy. When the crops start producing, it will become even heavier. Therefore, consider how you should attach the window boxes to the windows. Using sturdy brackets attached to the side of the structure is one way to ensure your hard work will remain secure as the weight piles on. This step is paramount to success when growing a garden in your window boxes. You can’t skimp on quality potting soil. If budget is an issue, consider making DIY potting soil. When you plant crops in the ground, they have plenty of soil to burrow into and pull nutrients out of to give them the healthy start they need. Crops in a window box don’t have the same opportunity. Therefore, you must give them all the nutrients they need in the small amount of dirt they have available. By planting your crops in quality soil, they should have all they need to become great producers. 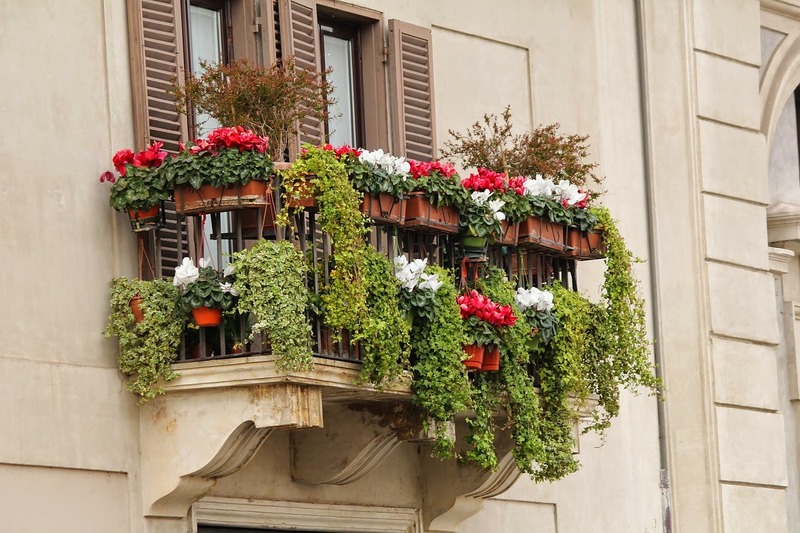 The other big issue you’ll run into is a similar issue when growing flowers in window boxes. Water is the ticket. When you’re working with limited growing space and limited soil, it’s hard to give the plants enough water to thrive for long periods. Over the years, I’ve found if you add water storing crystals to the soil, they’ll draw in moisture during watering sessions. They will diffuse the water back into the soil as needed. 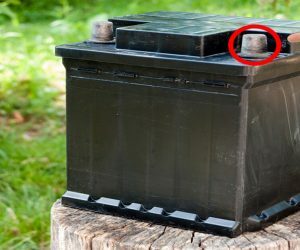 This will help to avoid the soil becoming dry and your plants wilting. You have a way to help the soil stay moist for longer periods, but it’s still essential to water your crops regularly. 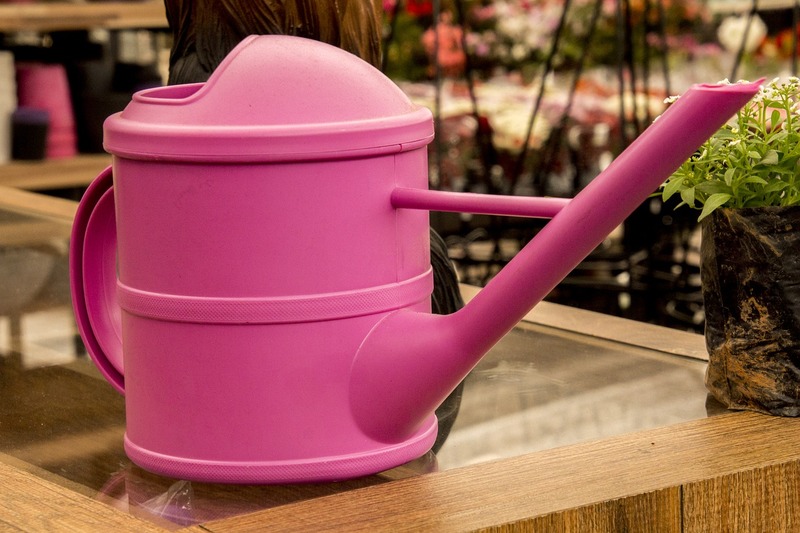 Instead of watering daily with shallow watering sessions, try to have deeper watering sessions every couple of days. This will help moisten the soil thoroughly and give the crops more water to pull from. By providing the plants what they need, they should produce a lovely harvest. You’ve chosen the proper plants for the window boxes; you’ve given them quality soil, found ways to retain water, and water them regularly. But are you done yet? No, not quite. The last item on the to-do list for a window box garden is to fertilize your crops. You can purchase fertilizer and follow the instructions on the package as to how frequently you should apply it to your plants. If you choose natural fertilizing options, be sure to feed your crops once to twice per month. By giving them added nutrients, they should thrive. Now you’re all set when it comes to setting up a window box garden! You know which crops to grow, the specifics of setting up a window box garden, and the necessary maintenance your garden will need. Whether you’re working with limited space or are someone who would like to mix up their window box routine, growing an edible garden in your windows is a gorgeous sight. Not to mention, it’s a low-maintenance and edible option for perfectly landscaping your home. Enjoy your edibles this growing season! 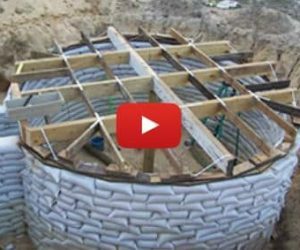 ← What Is Aquaponics, Why, and How to Start an Aquaponic Garden?